Wait a minute. Am I not reading something here? In one of your steps you mention to turn off blue tooth, and then turn it back on. If you turn off the blue tooth how are you supposed to enable it? Are we assuming that your mouse is usb or you have a usb keyboard sitting around? 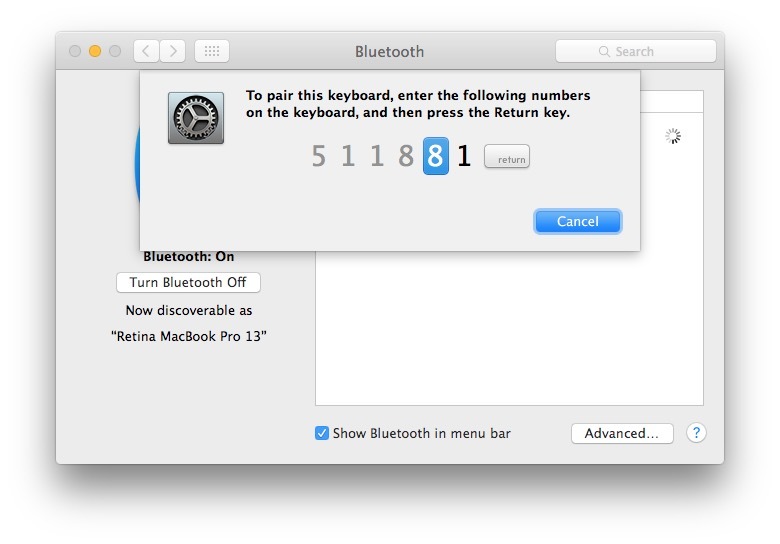 This fails to address the fact that most Mac users now have bluetooth mice, too…. One cannot access menus and such on a non-laptop model without either a keyboard or a mouse being connected, so the first part of the fix is useless…. As a support professional, I’d advise powering off the device(s) and removing it from the bluetooth preference pane. Then turn the device back on and follow the system prompts to pair it. In my experience, I’ve seen this issue most often with desktop models coming out of sleep mode. If the keyboard continues to be an issue in that regard, but is otherwise working properly, I advise my customers to simply turn the keyboard off before putting the Mac. in sleep mode and, upon “waking” the Mac up to do so by clicking the mouse instead and waiting for the Mac to be ready to “do stuff”, then turning the keyboard on. This seems to eliminate the issue most of the time. In quite a few cases, also, having the preferences for the device set to allow it to wake the Mac from sleep eliminates the connection issue. Another thing to check is to make sure the keyboard’s firmware is up-to-date. Some of the aluminum models have firmware updates for them through Apple. How do I even get the menu if I do not have a keyboard that works? You can’t do anything about system settings because you can’t log in to the 🖥 without entering the password. SOLUTION!!! Turn off the computer- unplug it if you have to- and then turn it back on. Easy as that for me. Hope it works for you! If my wireless keyboard is blinking at start up and I can’t log in, then what do I do? I’m kind of stuck. Thanks for any help. The Apple wireless keyboard blinks because it is low on battery, so it either needs to be charged or the batteries changed. 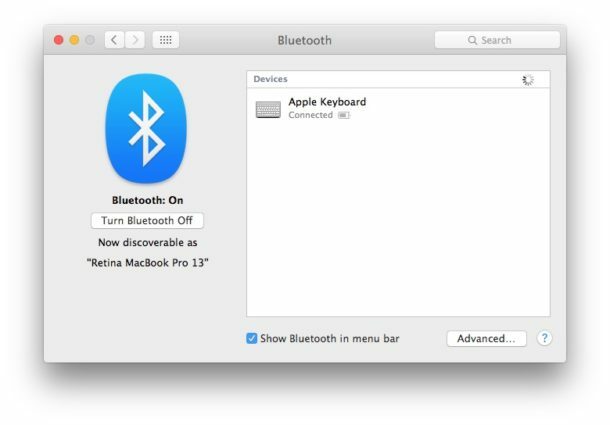 It can also blink if blueetooth disconnects, thus turning on bluetooth resolves that part. Yes it does! Thank you OSXDaily!